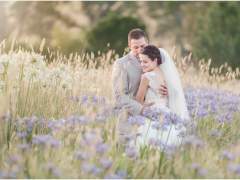 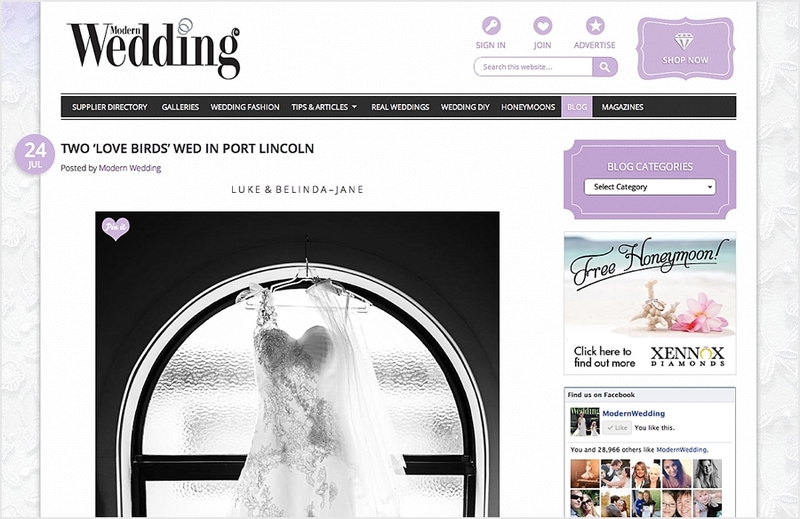 So excited that Belinda-Jane and Luke Moroney’s stylised Eyre Peninsula wedding was chosen to be featured on the Modern Wedding website. 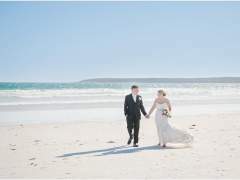 Their wedding had so much thought, care and love put into the planning and on the day, it truly was such a magical event, and I am so honoured to be a part of the day. Click here to check out the feature on Modern Wedding; they have a great article about their meeting, the proposal, wedding planning, the dress, ceremony, the flowers, styling and decorations, wedding photography and their honeymoon.